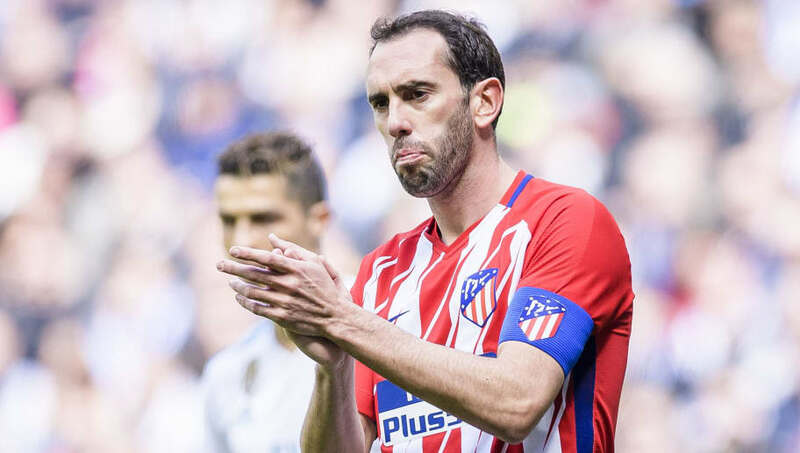 ​A late attempt from Manchester United to sign Atletico Madrid centre-back Diego Godin appears to be over before it has begun after the latest updates claim that the approach was actually made last week and was quickly knocked back. Having discovered that the Old Trafford club have interest in the veteran Uruguayan, Sky Sports shouted in their loudest deadline day voice, "BREAKING: Sky sources: Manchester United approach Atletico Madrid over possible signing of Diego Godin." But, as other outlets looked into the story and consulted their own sources, it appears that the news was already old after United were informed last week that Godin is set to sign a new contract that will keep him at Wanda Metropolitano instead. BBC journalist Simon Stone commented on Twitter that while United did make an enquiry, it happened last week and they were told that Godin is staying put. Paul Hirst from The Times said pretty much the same thing because the only thing in Godin's immediate future is a new deal at Atletico and not a transfer away from the club. That fits in with ​Jose Mourinho's revelation that United are unlikely to complete any deadline day signings despite so far failing to land a top centre-back. Filling in some more details, Fabrizio Romano and Gianluca Di Marzio explained that United had offered to trigger Godin's €25m buyout clause and pay the player €9m per season to make the move to Manchester. It was not accepted and the 32-year-old isn't likely to change his mind. Godin has been with Atletico since 2010 when he joined the club from Villarreal. In eight seasons in the Spanish capital so far, he has won seven trophies, including ​La Liga in 2013/14 and two Europa League titles, as well as playing in Champions League finals in 2014 and 2016.